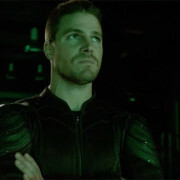 Susanna Thompson (Moira) is returning for the 100th episode of Arrow. 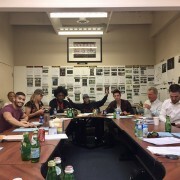 Sara Lance is back! 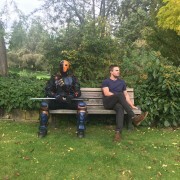 Oliver Queen chilling with Deathstroke? 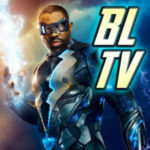 Stephen Amell offers more teasers for Arrow Episode 100.
Who Is The Arrow Episode 100 Mystery Guest? 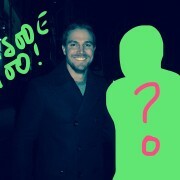 Stephen Amell has teased a mystery guest for Episode 100, and we have some theories. 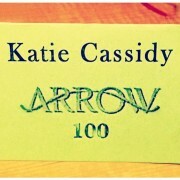 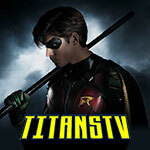 Katie Cassidy In Arrow Episode 100 Too? 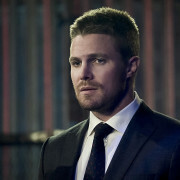 The Arrow TV series is about to hit a huge milestone.